Although, it was Friedrich Nietzsche who said, “Without music, life would be a mistake,” it was the works of numerous musicians in the Subcontinent that proved the quote. Whether it was Tansen, whose voice could reportedly make it rain with Raaga Megh Malhar, or the modern-day embodiment of him in the form of maestro Nusrat Fateh Ali Khan, the significance of musicians can never be shunned. Thus, even today, whilst the sounds of music in cities may have limited itself to small quarters, the resonance is countrywide. 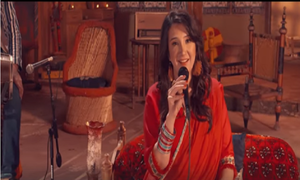 One example of such a powerful figure is none other than Pakistan’s favourite multi-lingual singer, Zeb Bangash. Starting off her career with her cousin Haniya, in an eponymous duo, the singer has only moved upwards with one project after another. Talking about her US tour with her ensemble band Sandaraa, the melodious Zeb converses with HIP. HIP: Tell us a little about your band Sandaraa? 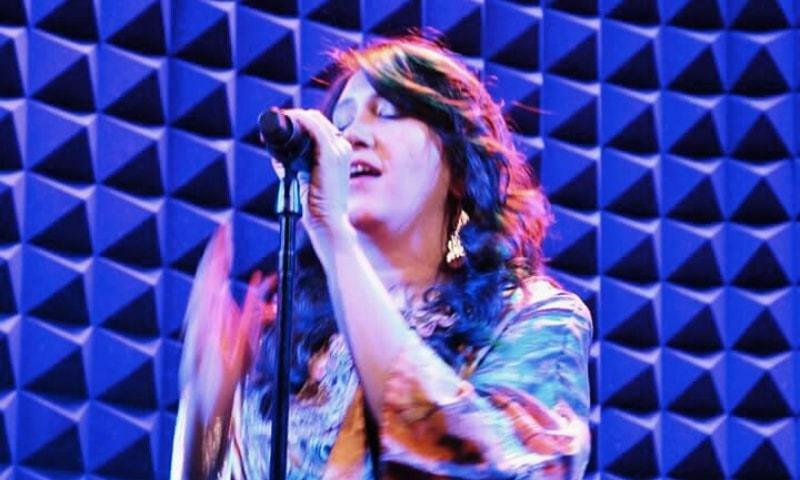 Zeb Bangash: Sandaraa is a band that I co-founded with a wonderful Brooklyn musician, Michael Winograd, who I met at a chance-gig in DC, around four years ago. We really enjoyed playing with each other and we were both interested in traditional music, so, we got a group of musicians together in Brooklyn and we found the band with this grant that we got. However, with me in Pakistan and the rest in New York, somehow it’s working because we all love this music, and we end up playing music from Balochistan, Afghanistan, Iran, and other parts of Pakistan, and India! We usually do folk songs! HIP: You're currently on your US tour, how was that been? ZB: It’s been a wonderful tour. It was relatively short this time around, but, we [Sandaraa] decided to get together every two to three months, so, we wanted to get together and play! This time, we performed in Washington DC., Philadelphia, and New York City, and ended up playing the finale at Joe’s Pub, and it was well received. HIP: How has the experience been? ZB: The experience with Sandaraa has always been special, and it’s very rewarding for me personally, and musically. It is such a wonderful set of musicians that I play with and they are so good at what they do! It pushes me to do my best and understand different traditions from all over the world. It is very rewarding. Just seeing them all again and sharing the stage with them is just something that you couldn’t ask more of. HIP: How is it different than performing in Pakistan? ZB: It’s different in a lot of ways. I mean here, we do tours and not one-off shows, we don’t do just one show but we just hit the roads and do multiple shows, so of course, you see how you become better and better, and notice certain things about the songs and change it a bit. It’s a lot more professional, and also, the audience is very different because you get to play in a diverse set of venues. You end up playing unplugged or even huge festivals! So, in that sense, you become far more confident and get an experience. Plus, it’s always nice to bring in your music to a new place. HIP: We recently saw you returning to the Coke Studio platform. How was the experience this time? 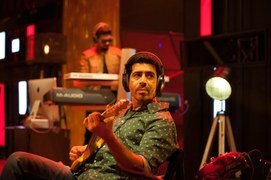 ZB: This time, it was quite different because this was the first time I was performing without Haniya. It was a lovely time and I lucked out because I worked with very nice people such as Ali Hamza and Ali Noor, who are both like a part of my family. It was special in its own way because ever since I was in school, I wanted to sign with them, so that was a dream come true! 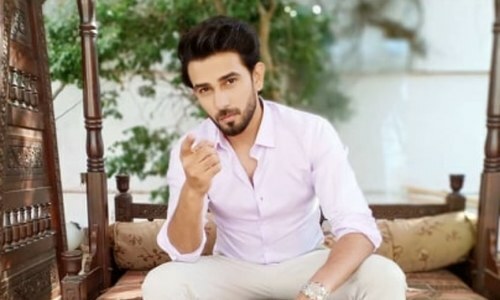 Plus, I have always loved Faakhir and wanted to work with him, and luckily, I ended up singing my first ever Pashto song [on Coke Studio] with him and it was so well received! I mean, I have no complaints here, since it went far beyond my expectations. ZB: Nina Kashif got in touch with me for Ek Thi Mariam and briefed it to me, and I jumped at the opportunity! 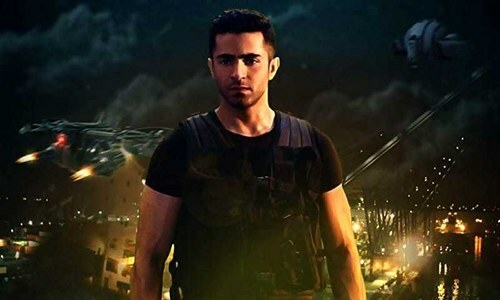 After that actually, I found out about the star-studded cast it had, and that people like Sarmad [Khoosat] were behind it. So, I was even more excited. Although in the starting there was a problem with the dates, it worked out in the end and I am so glad. It was a very special subject and I felt more than honoured to be a part of that. I was humbled to be a part of one of the most important stories that we have. HIP: You also lent your voice for Fitoor, which turned out to be magical; are there any more Bollywood collabs in store? 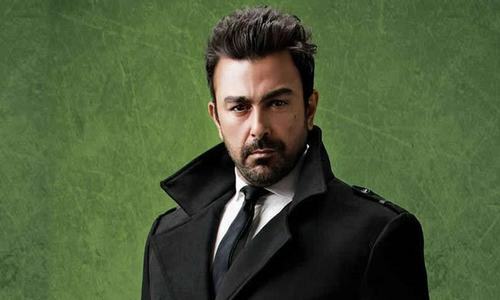 ZB: There are Bollywood collaborations in the offing, but it is a little uncertain at this time, as to what will happen and when it’ll release. #quickselfie moments before we #hitthestage #tonight. #spot SANDARAA- #allsixofus - in the picture. HIP: Who are your favourite musicians at the moment? Who are you listening to? 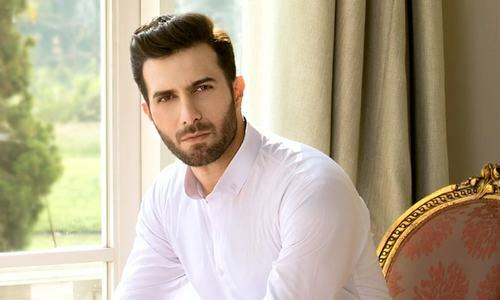 ZB: It’s interesting because I’m listening quite a lot to what is popular these days and whatever is in the chart these days, as well as revisiting music from my childhood, so Bollywood, old Turkish songs, and even people like Begum Akhtar. So, I’m doing both things. 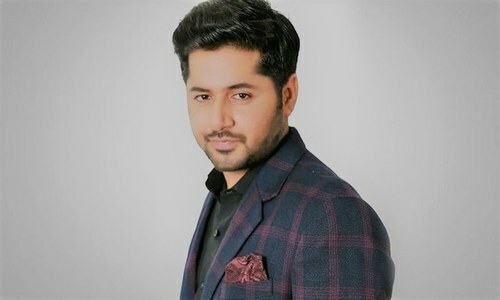 HIP Exclusive: Imran Ashraf Growing Bigger and Better!